As a company, Regency has always been driven by its values. We care deeply about serving customers well, valuing employees, and making an impact in the world around us. 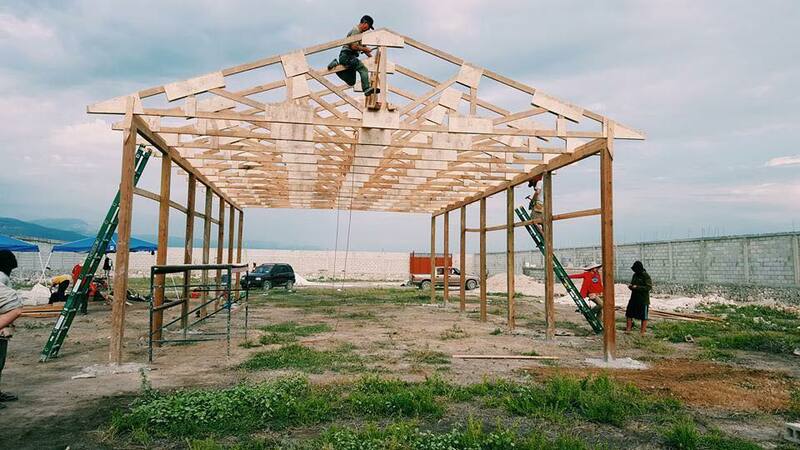 Two weeks ago, we announced that we'd be building the first ever Regency Orphanage in Haiti. Today, we have more big news on the charity front. In the coming months, we'll be working closely with Atlanta-based Turnaround Kids Ministries as the organization looks to build children's homes on a newly-acquired property. We believe business is about making a difference in our world for those in need, each other, the customers we serve, and the vendors we partner with. And when we saw the amazing work of Turnaround happening right in the backyard of our Atlanta office, we knew we had to get involved. 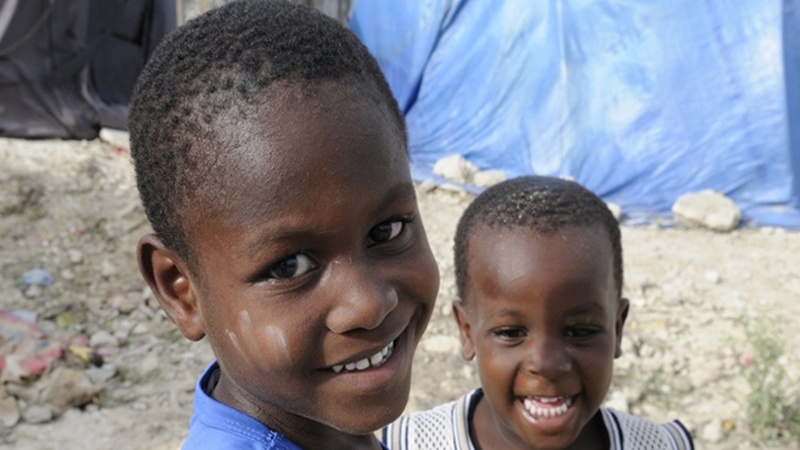 We are weeks away from heading to Haiti for our first Regency Orphanage building trip, and I am so excited. 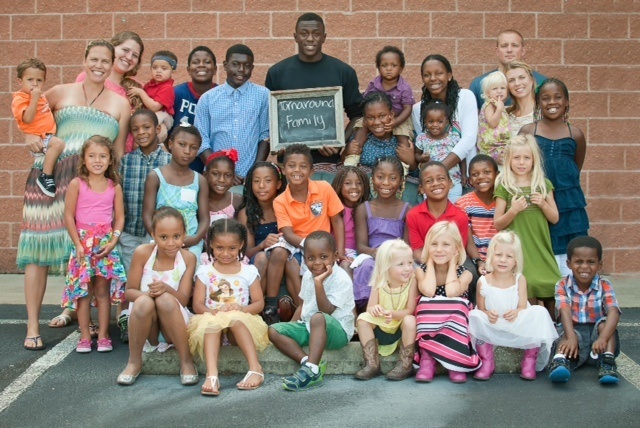 What a privilege to be a part of doing something life-changing for disadvantaged children. Our work is about more than just selling light bulbs –– we want to help and serve people across the globe. In fact, I am writing this from Thailand near the ZOE boys' home we helped build two years ago. It is so meaningful to see how thrilled and grateful the boys are for this place, and I am already looking forward to seeing the impact that our new project will have. 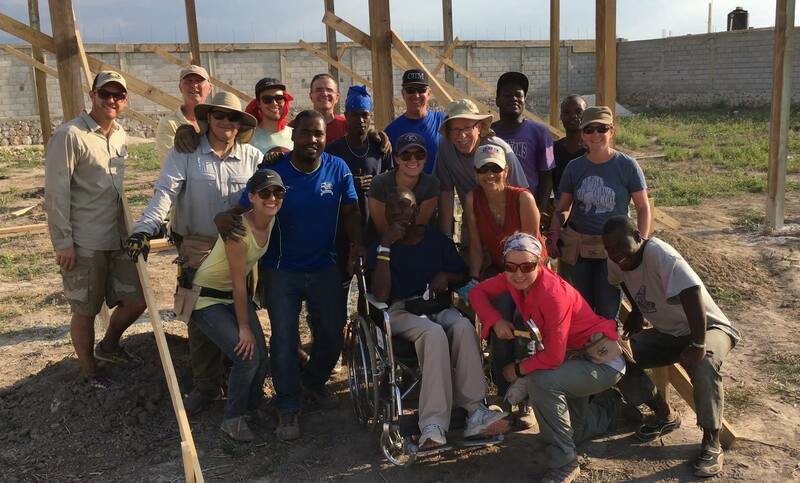 We're targeting year's end for completing of the Regency Orphanage in Haiti, which will provide a home for as many as 100 children. 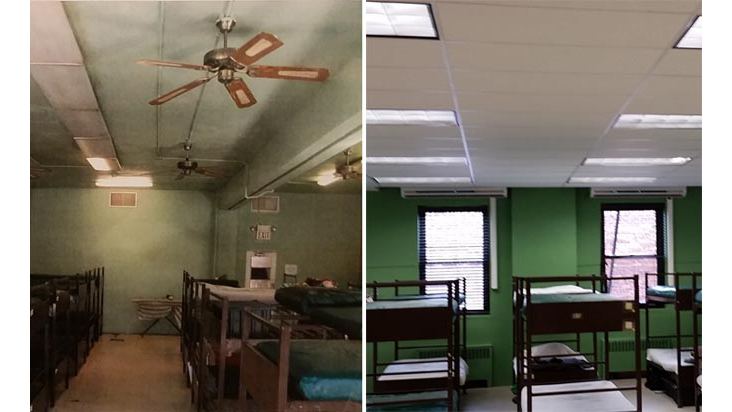 When New York-based Regency Lighting Specialist Chris Monteleone first heard of the legacy and work of Goodwill Rescue Mission earlier this year, he was eager to learn more and find some way to aid the work of the organization.